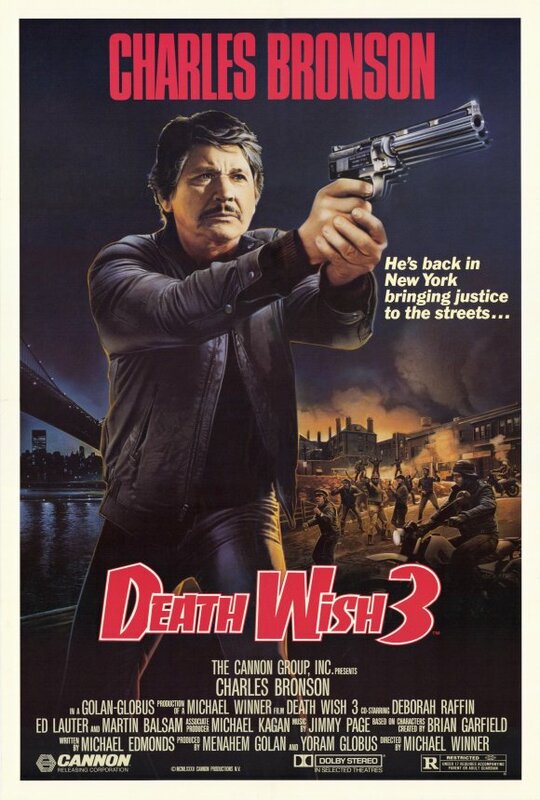 THE AMG DIRTY DOZEN: 3/2/12 – A Dime-Store Alien, Some Sequels, A Snake Man and The Duke – Schlockmania! 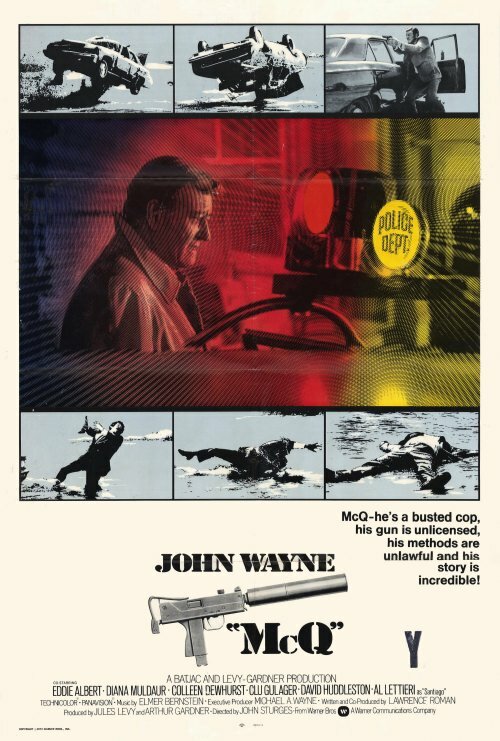 The first AMG Dirty Dozen of the spring brings with it a typically eccentric mixture of fare: there’s a stunningly tacky Hong Kong film that exploits the mid-1990’s ebola panic, John Wayne doing his own variation of Dirty Harry and a star-studded rip-off of The Wild Bunch. 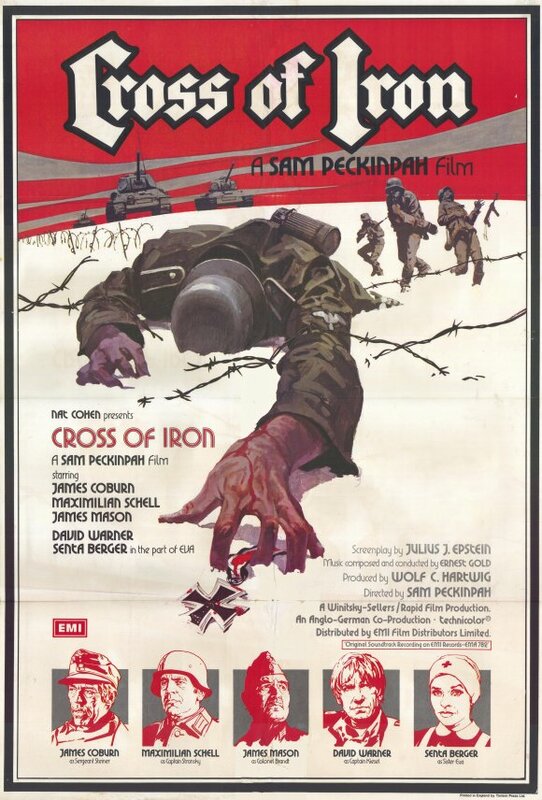 Speaking of Sam Peckinpah, this column’s Mea Culpa moment comes with the review of Cross Of Iron: though it makes the case for the film being worthwhile, it goes overboard on ultimately minor criticisms of a film that achieved a lot against the odds. 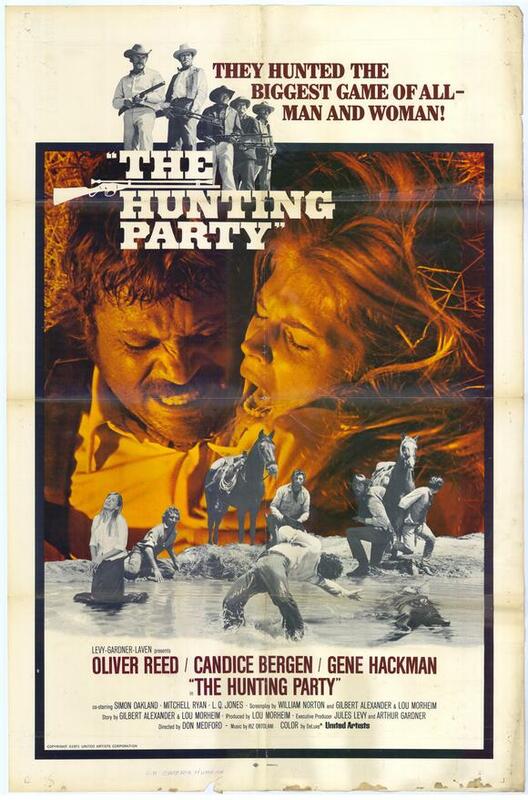 It was the last great Sam Peckinpah film and it looks better to Your Humble Reviewer’s eyes as each year passes.